Hello and welcome to my column dedicated to the people, places and stories of yesteryear. 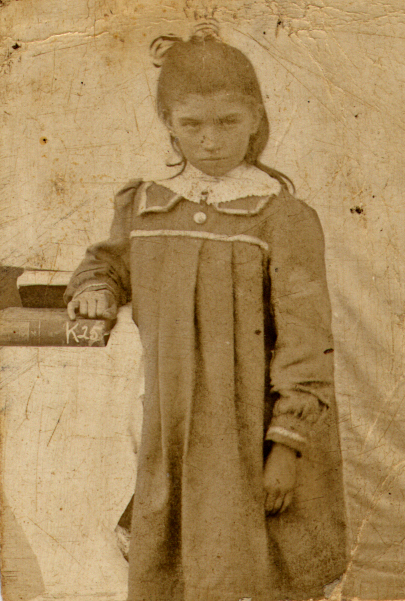 My mother, a great storyteller, instilled in us children a strong sense of the past. Stories of her childhood and that of her parents and their community from as far back as post famine Ireland were vivid as the present for us. 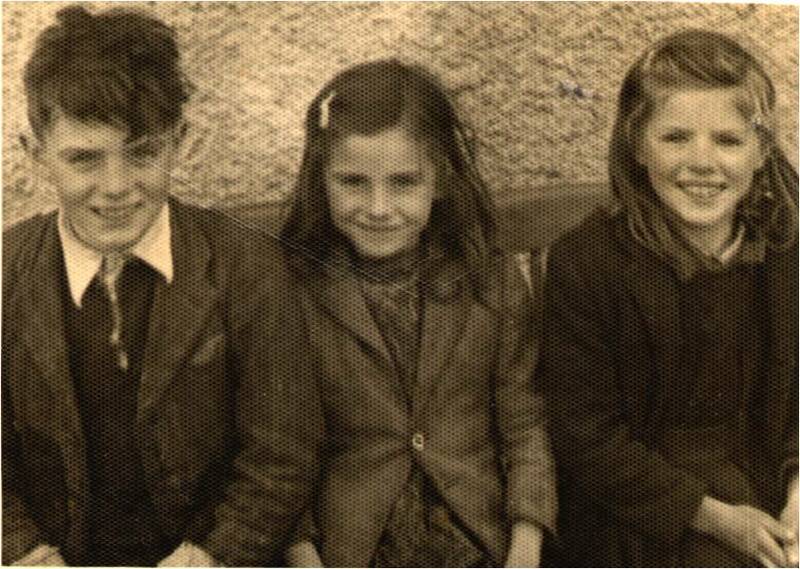 We grew up on her tales of beloved parents and family life, pets, school days, the farm and neighbours, ghost stories, superstitions, dances and traditions to the Black & Tans, old IRA, poverty and emigration. We would beg for our favourites again and again! My Dad too has a passionate care for history and also for ‘old things’, tools, machinery, furntiture, for the craft, the skill and the time it took to make each piece, for the hands that did the work and with little or no resources. It’s no surprise then with these genes and this upbringing that I’ve always had a passion for history plus I can never get enough of programmes such as ‘Who do you think you are’, Heir Hunters and ‘The Antiques Roadshow’! I’m looking forward to discovering and sharing stories here, from the traditions, people and place’s of Ireland to those of the wider world…. Jane who are the three in the picture??? From L to R it’s the lovely Francey, Mammy & your Mammy!